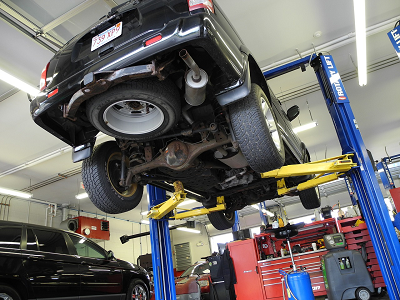 We provide auto repair shop options depending on what your vehicle needs or provider authorizes. Our mechanics are fully trained and we have the resources and knowledge of the certain equipment necessary to rescue or work on just about any vehicle in need of auto repair. Around Montana can be found some pretty unforgiving terrain and weather conditions throughout the year. It has even been know to snow in July. When an accident or breakdown occurs, you wan to be assured that everything regarding your vehicle can be handled quickly, professionally, and at low, affordable prices. When you call Montana Towing Service, you have that assurance.